A HUGE thanks to Visit Anaheim for the opportunity to visit Universal Studios Hollywood. It was amazing! As much as I love taking my children to theme parks and living vicariously through their wide eyes, there's something about visiting one with just your friends. No worries if anyone is going to get scared on a ride. You can split up without fear of someone getting lost. Plus, you're just paying for you instead of adding in the whole fam. 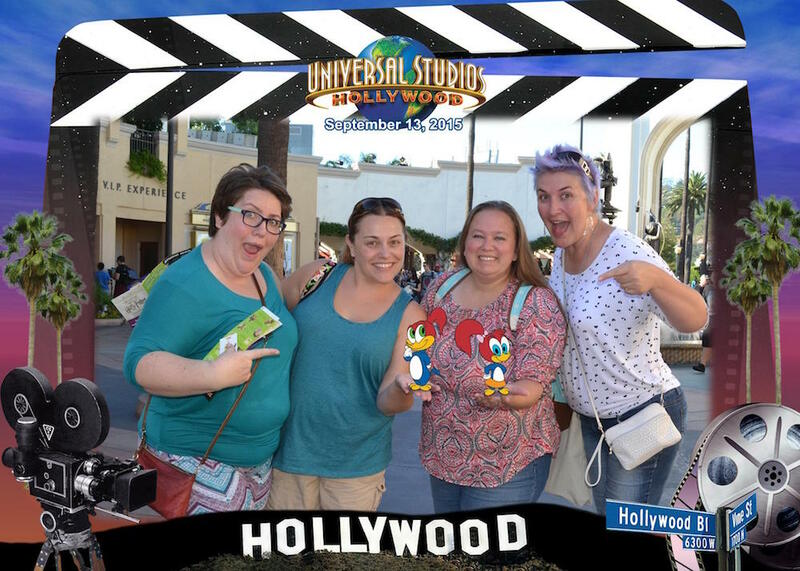 So here's a snippet of my girls getaway at Universal Studios Hollywood! I joined my friends and fellow bloggers Jana, Summer, and Ashlee for a fun-filled week that topped off at Universal Studios Hollywood. We had less than one day to see everything and jumped right in. We went for the newest rides and first one on our list? Fast & Furious – Supercharged! It's a part of the Studio Tour that is no longer a live show, but a crazy 3D interactive adventure! You really feel like you're racing along with Dom and the gang with 360-degree HD screens. Trust me, even if you've been on the tour before, you're going to want to go again just to experience the adventure. Next on our list was Despicable Me Minion Mayhem. The line for this one had my favorite artwork in the park — Minion recruitment posters! Despicable Me was everywhere in the park from the tickets to the actual characters. 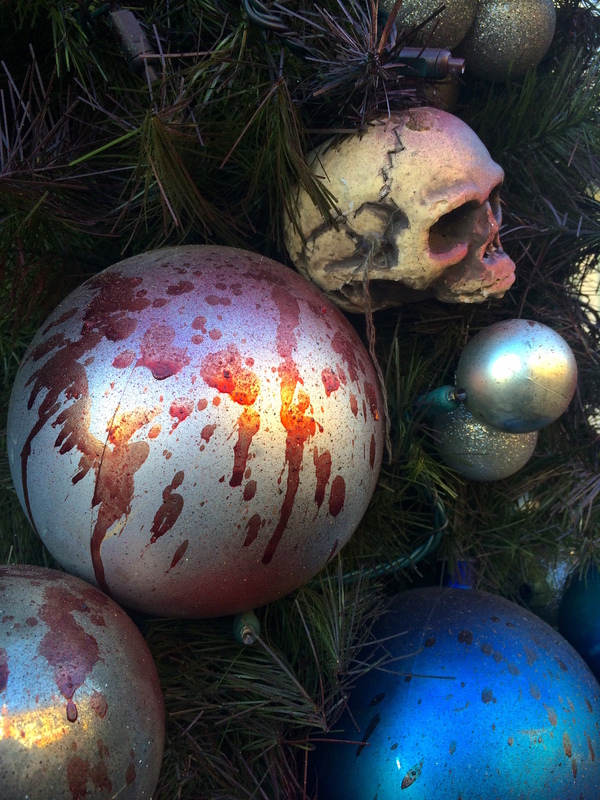 I HIGHLY recommend hitting up Universal Studios Hollywood during September and October when they're decked out for the spookiest Halloween you've seen! You get up close and sometimes too personal with the special effects makeup and prop skills skills that Universal Studios is known for. Just ask soon-to-be headless Jana! The detail of everything just blew my mind. But I was glad to be there with my friends instead of my kids because I know they would have had nightmares! Just writing this post got me all nostalgic. I'm thinking another girls weekend needs to happen soon. Where would you go with just the girls?